Your wedding band will remain a continuous representation of your lasting love and friendship, so you’ll want it to last a lifetime and beyond. 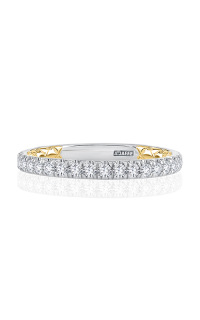 We, at Karats Jewelers, are happy to be an authorized A. Jaffe retailer. This captivating Ladies A. Jaffe wedding ring is detailed. 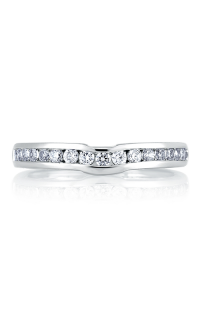 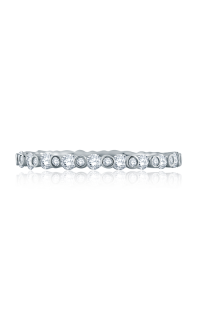 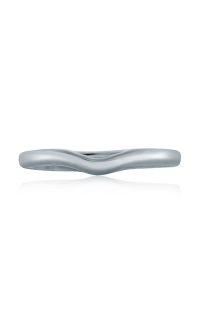 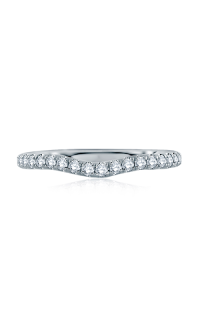 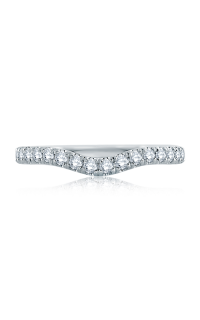 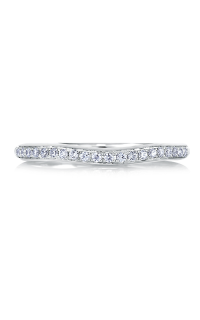 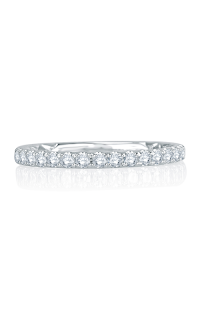 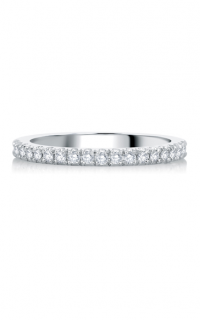 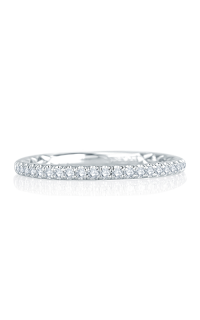 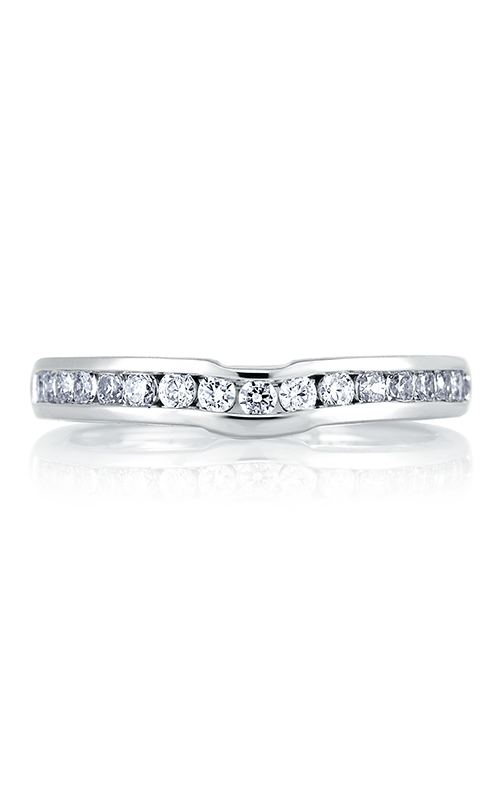 It is made from Platinum and comes from the enduring Classics collection. 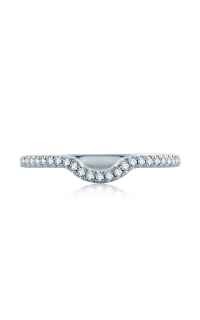 This ring is the perfect ring to represent your commitement. 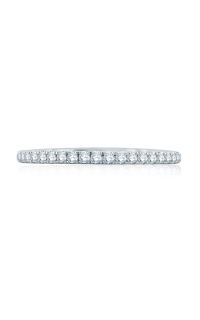 Make an appointment or contact us for more information on A. Jaffe. Please fill out the form below and a A. Jaffe specialist will contact you regarding the A. Jaffe Classics MRS228-43 as soon as possible.